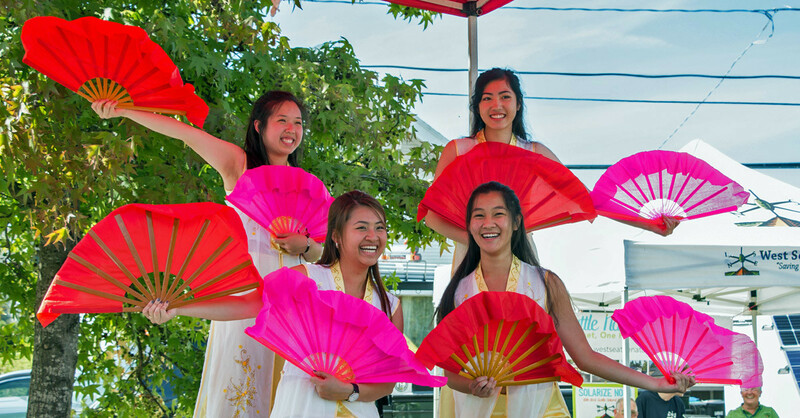 Vanlang Vietnamese Cultural School is a non-profit organization with the mission of promote and maintain the Vietnamese language and culture. Founded in 1994 by long-time teachers who immigrated to the US, Vanlang had a small number of classes with over 30 students in a borrowed facility of a church. Now Vanlang is an official 501c organization, and located in a public school with regular classrooms. Vanlang also offers VSL for American adults who want to learn Vietnamese in a conversational style, and English Language Learners (ELL) for Vietnamese parents who wants to catch up with English.